As you will find it’s not just Polar Bears that love ice-skating! 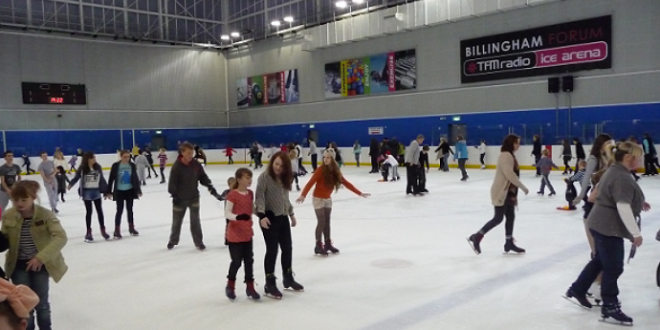 Everyone is sure to have a fun time at Billingham Forum, the North East’s number one ice rink! Billingham Forum has now re-opened after extensive improvements. The investment into the centre has transformed it into a state-of-the-art complex, which includes a new ice pad for the skating rink and a stylish reception area and cafe.